It has been a long time since Allu hero Sirish appeared on the Tollywood silver screens. 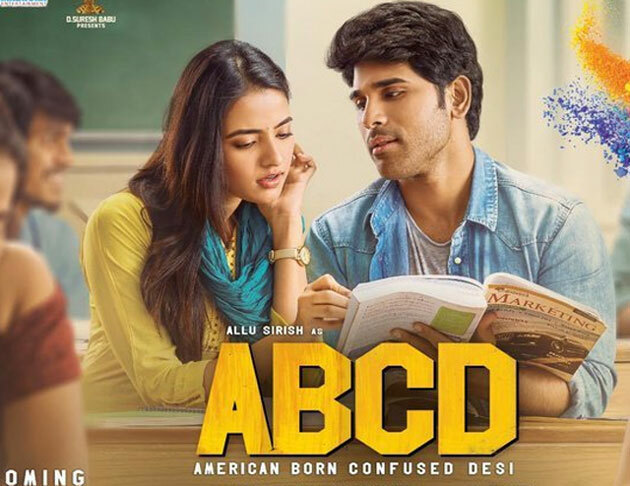 After facing a series of debacles, Sirish has pinned all his hopes on his upcoming movie 'ABCD American Born Confused Desi'. 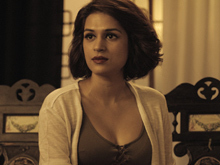 The film is the official Telugu remake of Malayalam movie with the same title starring Dulquar Salman. The shooting of the film is already completed but the makers haven't locked the official release date yet. Initially, everyone thought that he is going to hit the screens on February but later the film got postponed to March 1st and again to March 22nd and again to March 29th. But now, they are not even talking about the release at all. The movie is definitely going to be very important for Allu Sirish's career but the makers are not showing interest in the promotions of the film. It would have been good if they have picked this month for the release of the film. Because there are some so many movies that are going to get released in April and May months. Rumors are coming out that the movie is likely to hit the screens after summer. Madhura Sreedhar Reddy and Yash Rangineni are bankrolling this project.